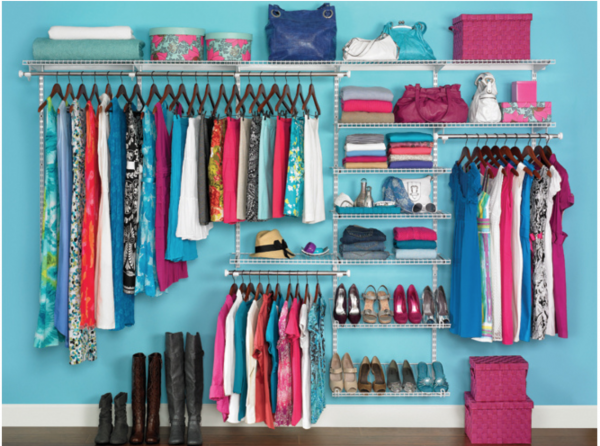 Learn home organizing tips that focus on what you keep (does it spark joy?) rather that what or how much you discard. The presentation will explore the ideas made popular by Marie Kondo in her bestselling book The Life-Changing Magic of Tidying Up. Presented by Kristyn Ivey, Chicago's first certified KonMari tidying consultant.